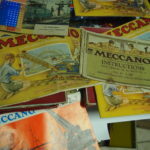 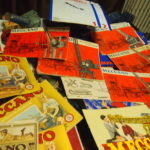 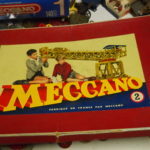 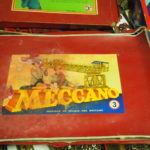 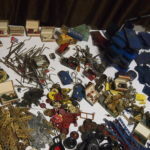 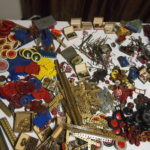 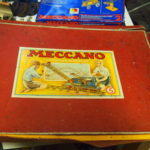 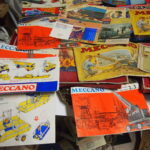 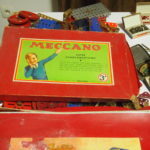 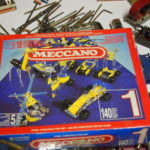 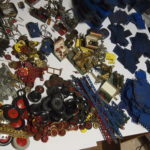 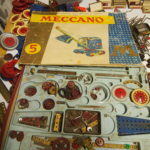 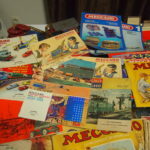 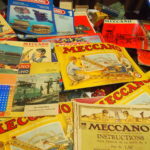 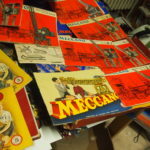 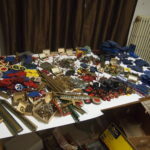 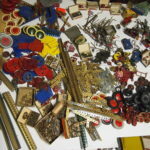 I have always had a Meccano set – so this is over 70 years of acquired Meccano in boxes. 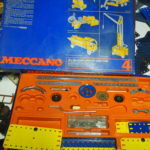 it is time it had a new home. 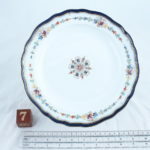 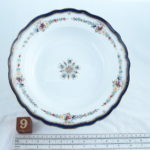 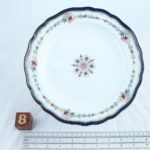 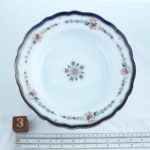 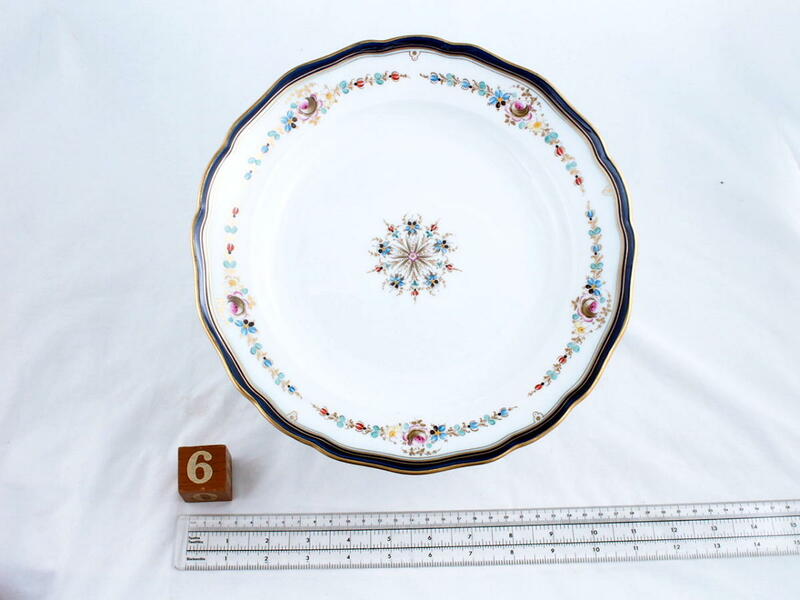 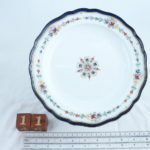 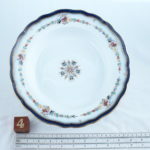 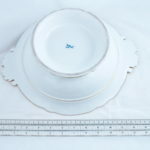 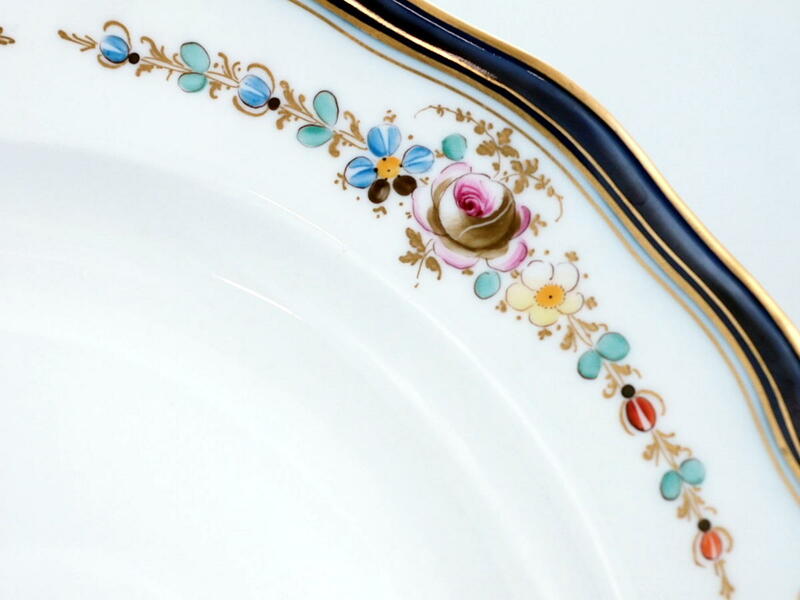 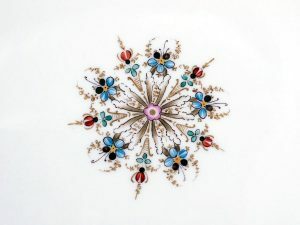 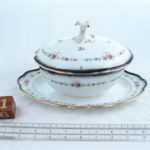 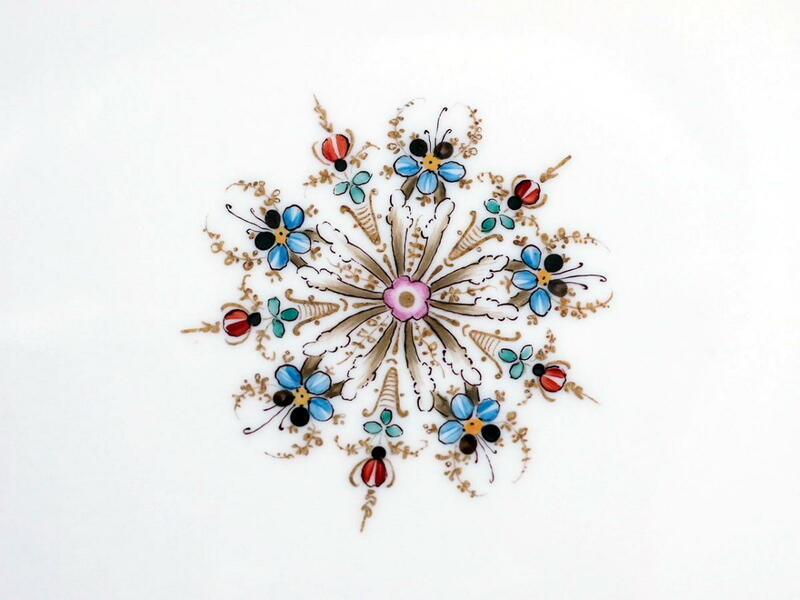 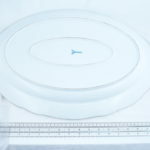 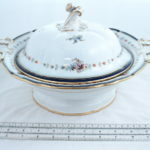 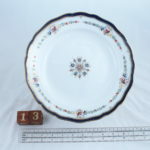 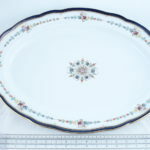 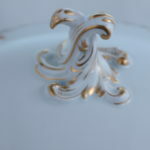 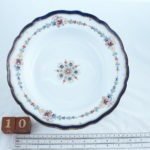 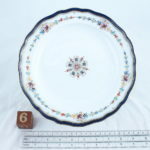 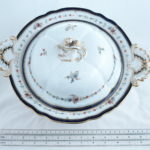 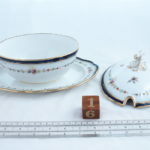 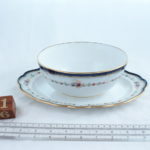 I am listing a Meissen dinner service – made between 1815 and 1924 so I am trying to find a more accurate date. 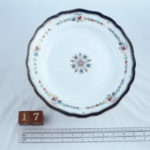 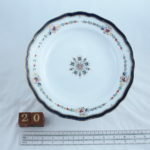 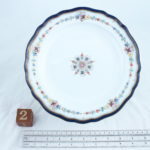 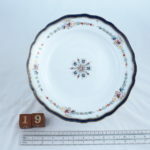 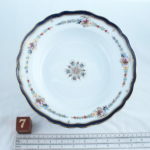 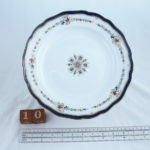 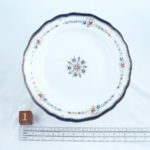 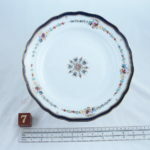 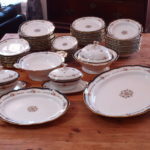 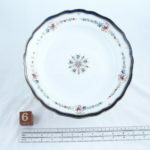 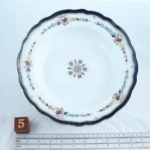 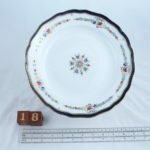 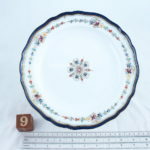 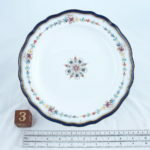 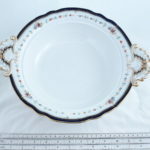 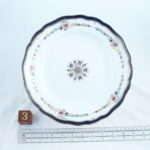 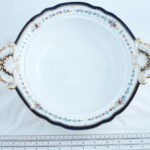 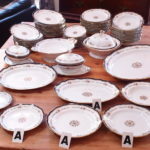 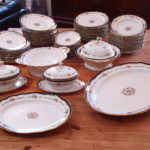 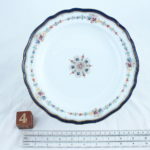 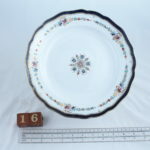 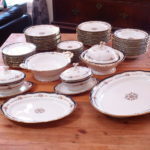 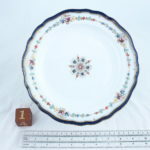 The pattern is interesting and rare I have seen a few individual items sold on ebay, but we have over 70 pieces of a complete dinner service.